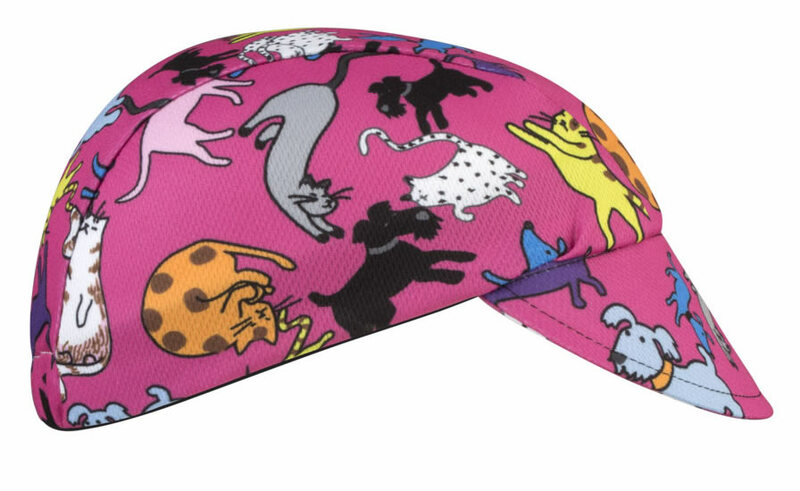 ATD Child Pink Cycling Cap - "It's Raining Cats and Dogs"
Pink - It's ruff finding the purrfect rush cap for your little kiddo. Look no further! Complete your nugget's outfit by getting this 100% polyester made cap. Its bright pink color will have your little cyclist ready to rock the cycling world. 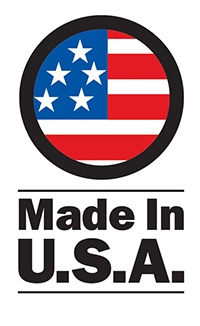 The elastic made back will add comfort, and they'll never want to take it off! A brilliant fuchsia pink cap made with A WickAway Fabric that has a gorgeous sublimation print that was created in our factory, right here in Pittsburgh, Pa.! 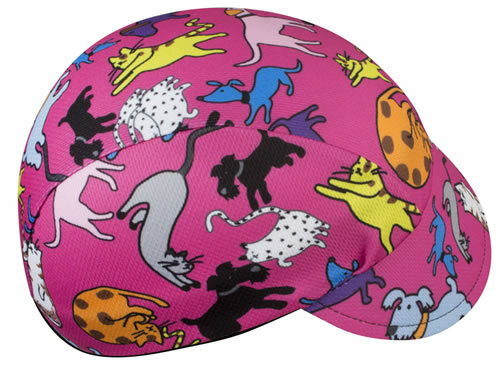 This Charming, Colorful, bike hat will help block out the sun, and wick sweat away from the eyes. Designed to give joy to children with the adorable cartoon images of friendly dogs and cats on a striking pink background. 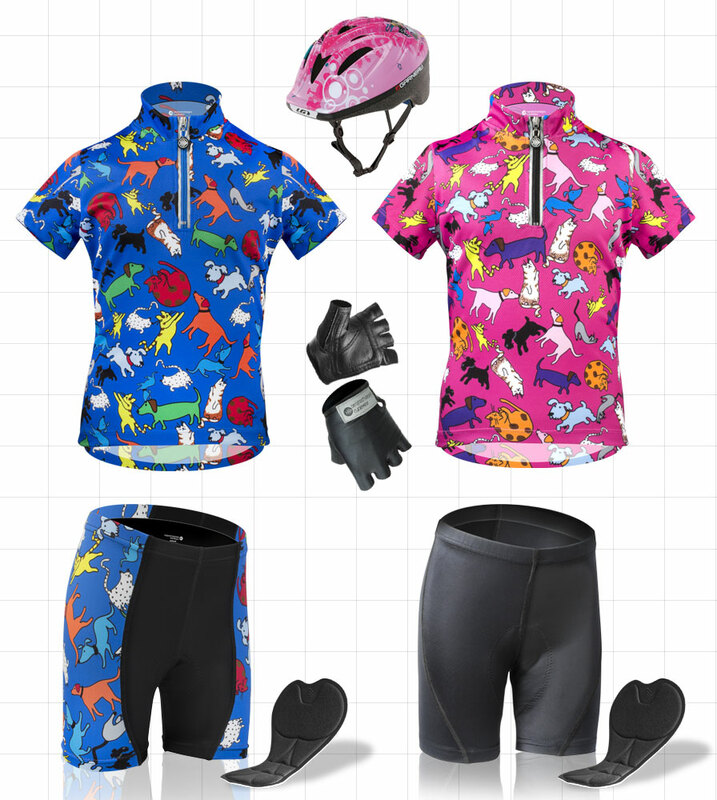 Match this children's designer imprinted bicycling jersey with matching "It's Raining Cats and Dogs" pink padded bicycle shorts. Team this bike cap with a safety helmet and kid size padded bike gloves and your little cruiser will be pounding out the miles right beside you! . Check out Child Coordinating Sets with Bike Shorts! Surprise Your child with this Beautiful Hat, You Will Both Love It!